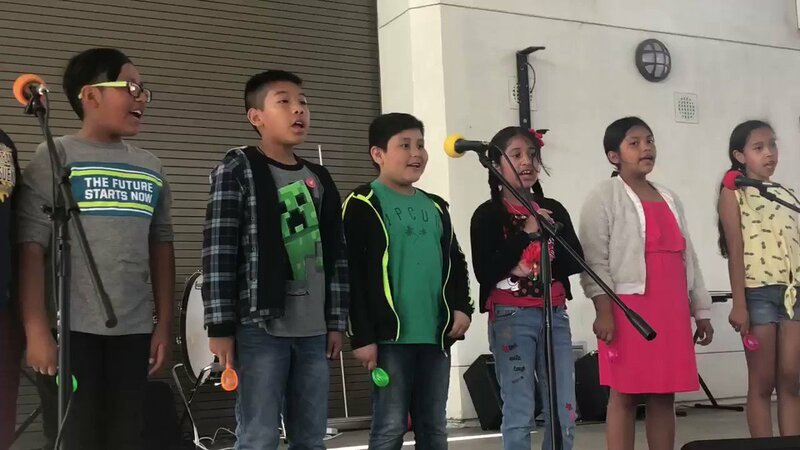 Click to Learn more about AESD's Dual Language Immersion program in Spanish & Korean. Volunteer parent leaders from each school site gathered to develop their leadership skills to promote parent engagement. Learn more about AESD’s Parent Leadership Institute. 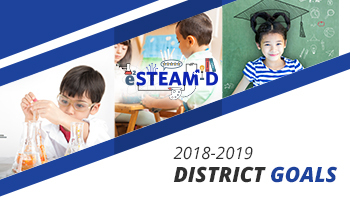 We PLEDGE to provide all students with an e²STEAM-D education in AESD! Find out why so many parents are choosing Anaheim Elementary School District. Get involved in school activities, sign up to attend events, see upcoming parent meetings or volunteer. Preparing kids for the world of tomorrow by utilizing the latest technology today. 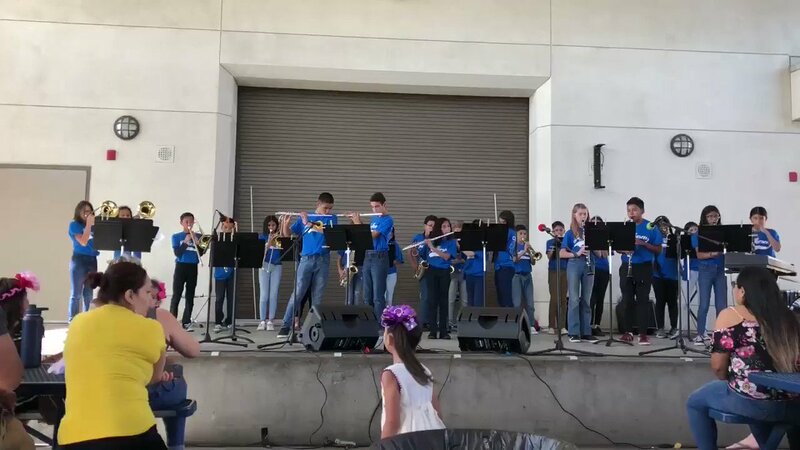 Through music, students explore multicultural traditions, world history, and languages from around the globe. Highly impactful experiences that expand classroom content. Learn how to register your child in AESD today. Learn about our latest employment opportunities and join the team. Details on Measure G & J. Our vision for students, annual goals and actions to achieve success. Join us at AESD’s district-wide Play.Code.Compete. event which will take place on Saturday, May 18th from 8:00 a.m. to 5:30 p.m. at Ross Elementary School. 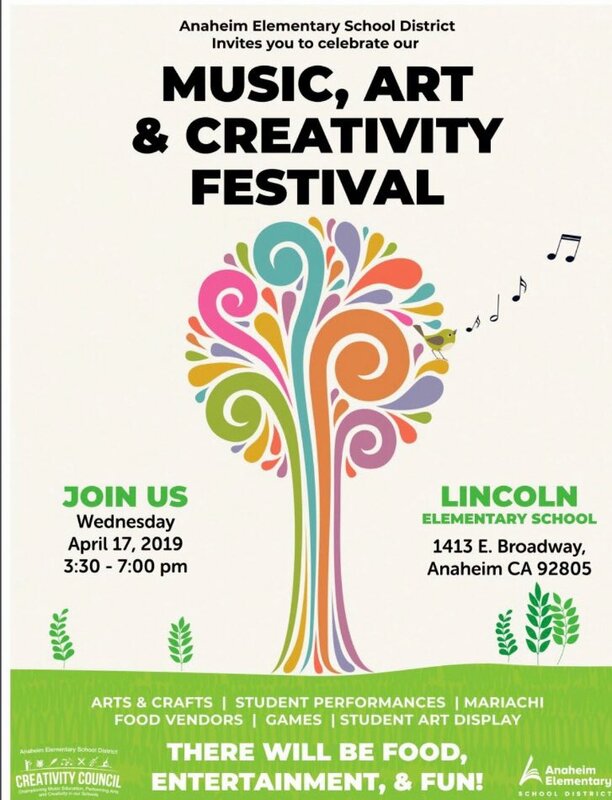 This family-friendly event is sure to impress you as we showcase AESD students’ incredible skills in coding, engineering, and competitive gaming. There will also be a tournament that serves as the culmination of the first-ever elementary school district eSports curriculum and league in the county. Official Twitter page for Anaheim Elementary School District. AESD proudly serves 18,000 PreK-6 students at 23 schools in Orange County, California. 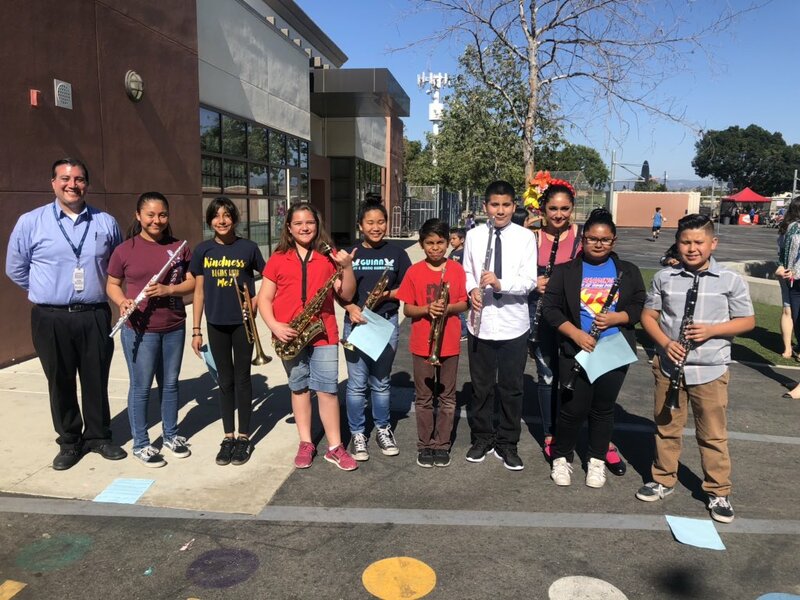 Anaheim Elementary School District provides a high quality education designed to reach and teach all students and to prepare them for a bright and promising future in our rapidly changing world. We seek to develop student responsibility, confidence, creativity, enthusiasm, and strong academic and social skills for lifelong learning.